Northeast Creek Engineering- MD 695 Bridge Replacement – Brudis & Associates, Inc.
Brudis & Associates, Inc. (BAI) was responsible for providing multidiscipline environmental and engineering services to support the MD 695 bridge replacement designed by SHA Office of Structures. The project was completed under BAI’s open-end contract BCS 2009-03H with OOS. The project involved the full replacement of the concrete bridge deck and concrete parapets and roadway shoulder reconstruction. 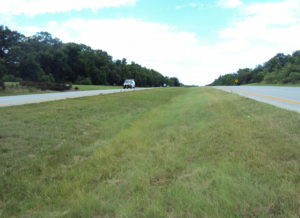 The bridge was widened to comply with SHA and AASHTO minimum bridge width requirement for the roadway classification and with the shoulder reconstruction both resulted in impacts to the adjacent environmental resources and wetland areas. SHA was responsible for the structural design and BAI provided the associated highway design, water resources and environmental permitting services for the project. 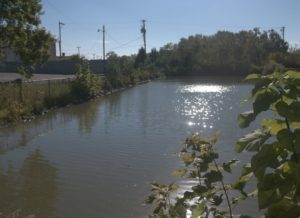 The project is located in an environmentally sensitive area containing six (6) wetland systems (both tidal and non-tidal) and a National Wetlands Inventory (NWI) located palustrine forested non-tidal wetland system adjacent to the roadway and bridge. 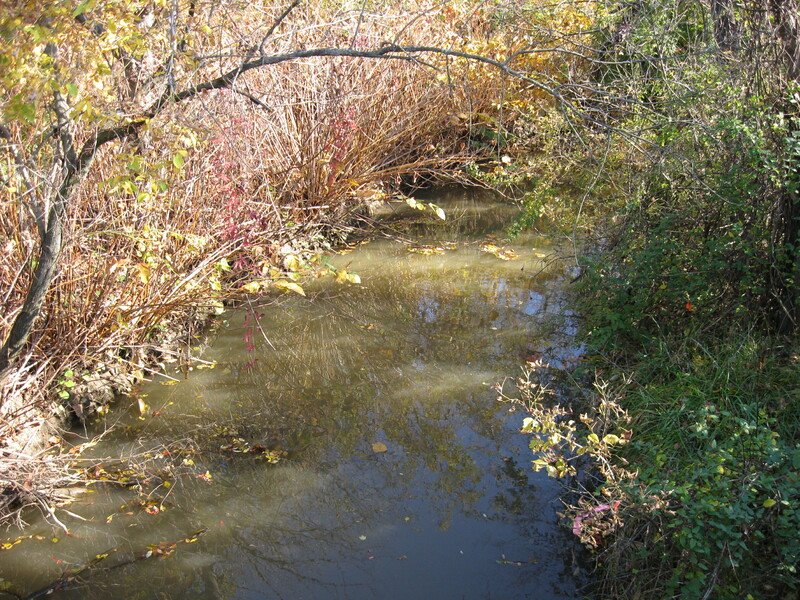 Northeast Creek is tidally influenced and part of the Waters of the US (WUS). 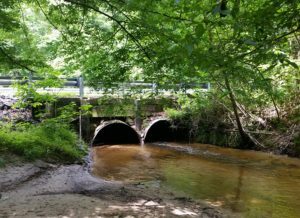 The project site is within the Chesapeake Bay Critical Area under all three (3) classifications for lands, including Limited Development Area (LDA), Resource Conversation Area (RCA), and Intensely Developed Area (IDA). 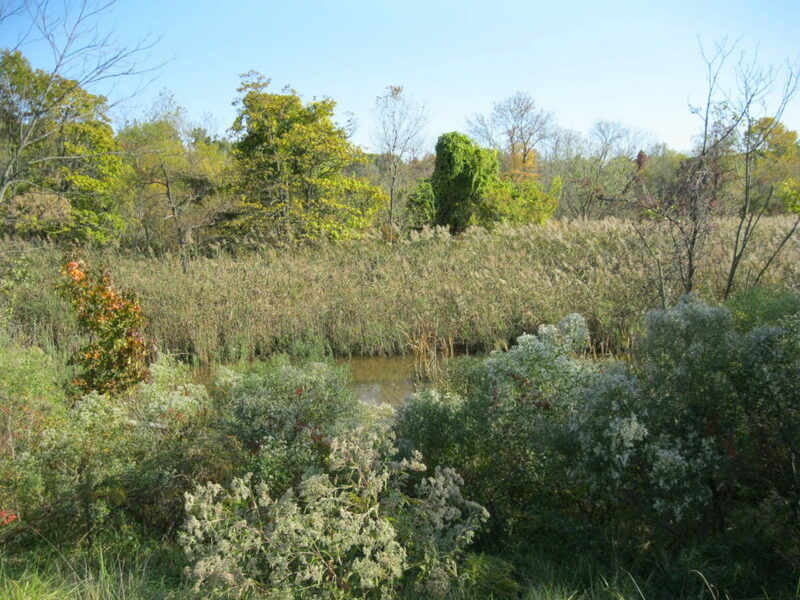 The majority of the project fell within the 100 foot Chesapeake Bay Critical Area buffer, which is an establishment of undisturbed, naturally vegetated or planted buffer landward from the mean high water line of tidal waters or from the edge of tidal wetlands of tributary streams. 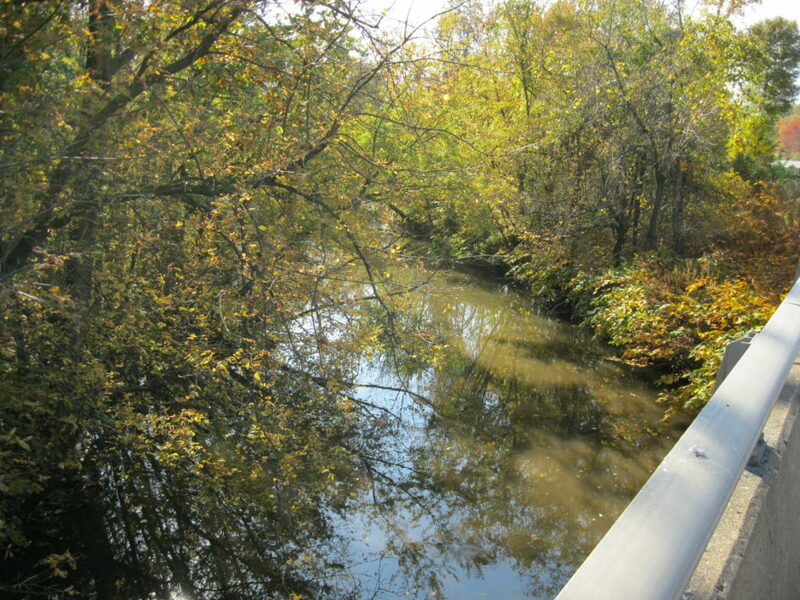 BAI was responsible for highway design of the approach roadways and shoulder reconstruction and obtaining all environmental permits, joint permit applications (JPA), waterway construction permits, NPDES permit, erosion & sediment control permits, and stormwater management design in accordance with the Maryland Stormwater Management regulations. 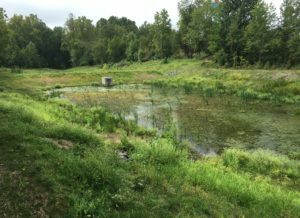 BAI utilized the Wetlands and Waters of the US findings conducted by the SHA Environmental Programs Division (EPD) to access all environmental features within the project site. BAI prepared the Joint Permit Applications and wetland-mapping plates for the impacts to the adjacent wetlands and their buffers using the proposed project limits of disturbance (LOD). The wetland plates showed the boundaries of regulated wetlands and waters of the US with the LOD to show the impacts from the proposed improvements. BAI prepared impacts plates for six (6) delineated wetlands due to the bridge widening and shoulder reconstruction occurring within the associated buffer zones for each of the wetlands. The Joint Permit Applications were provided SHA-EPD for review and subsequent submittal to MDE and USACE for approvals. Additionally, the 10% phosphorus reduction calculations were developed and submitted to the Chesapeake Bay Critical Area Commission to show that the pre- and post-development phosphorus and nitrogen loadings were reduced by 10%.